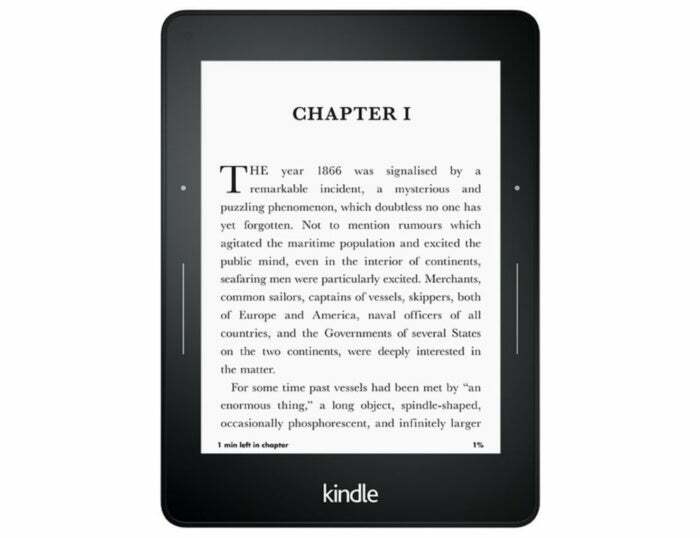 The Amazon Kindle Voyage is $150 now. 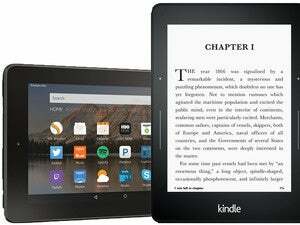 Getting through a summer reading list is a breeze with an e-reader, and one of our favorites, the Amazon Kindle Voyage, just dropped in price from a steep $200 to just $150. There’s a lot to love about the Voyage. Its sharp screen resolution, at 300 ppi, provides crystal-clear visual with no jagged edges in sight. It’s small and light—0.3 inches thick and 6.3 ounces in weight—and has a smooth screen for comfortable touch. Four buttons also make turning the page convenient no matter which hand you’re holding it in. 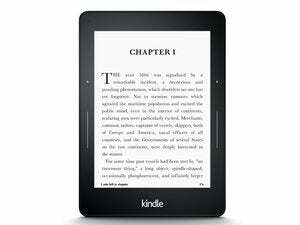 Even with this price drop, the Voyage is quite a bit pricier than the $120 Kindle Paperwhite, but it’s worth it; with improved graphics, controls, and features, it’s all-around a much better e-reader and one of the best on the market. Only the waterproof Kindle Oasis tops the Voyage when it comes to features, but that luxurious e-reader costs a whopping $250 on Amazon.